You can find The Chameleon Bar and Restaurant, which was once a milking palour, in the very heart of the Cheshire countryside overlooking the lake and only 7 miles from Chester. Family friendly, it's a great place to eat out. The restaurant is open for breakfasts, lunches, teas and delicious coffees. Friday and Saturday evenings are for private parties or our own functions. 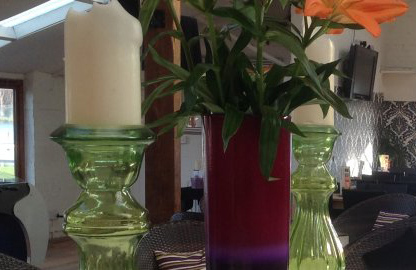 The menu is wholesome and there is always a selection of home-baked cakes and scones - food is freshly made using local farm produce where possible. Table reservations can be made by calling 01928 740243 between 10am and 6pm. If you are booking a table as part of a celebration we can arrange a delicious birthday cake for you, please call for further information. If you are looking for a wedding venue in Cheshire with a bit of a difference, look no further. Manley Mere's beautiful lakeside setting, private gardens and patio area, make this the perfect location for your Cheshire wedding. We have a range of beautifully styled rooms that can cater for small, intimate wedding parties, right upto parties of 200 guests. All of our rooms are licensed for civil ceremonies and partnerships. However, if you are looking for an outdoor wedding venue in Cheshire, your wedding ceremony can be conducted in our Summerhouse, which is located within the extensive private gardens at Manley Mere. Here at Manley Mere, our talented chef will freshly prepare exquisite catering for your special day. We also have a fully licensed bar and facilities for live entertainment. We can cater for any style of wedding and our friendly and experienced staff will be more than happy to tailor your wedding to suit your requirements, no matter how formal or informal. 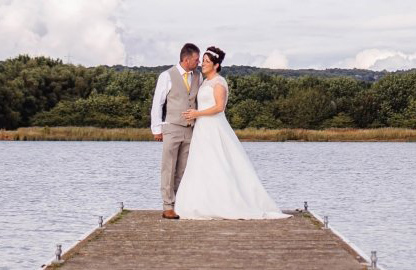 Manley Mere is a premier location for your wedding in Cheshire. 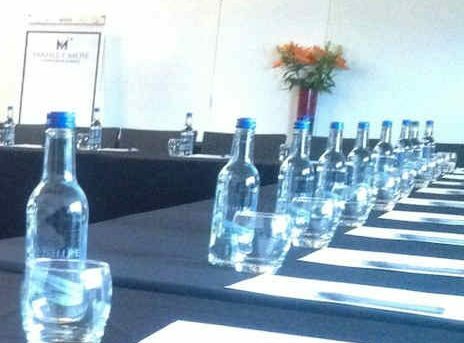 Whether you are planning a small or large conference, meeting or training event be it during the day evening or a weekend we will ensure that the small details are covered and that from the moment you arrive to the moment you leave our staff will create an efficient, reliable service. We will work with you to create an event that will satisfy you and your delegates ensuring you will want to come back time and time again.